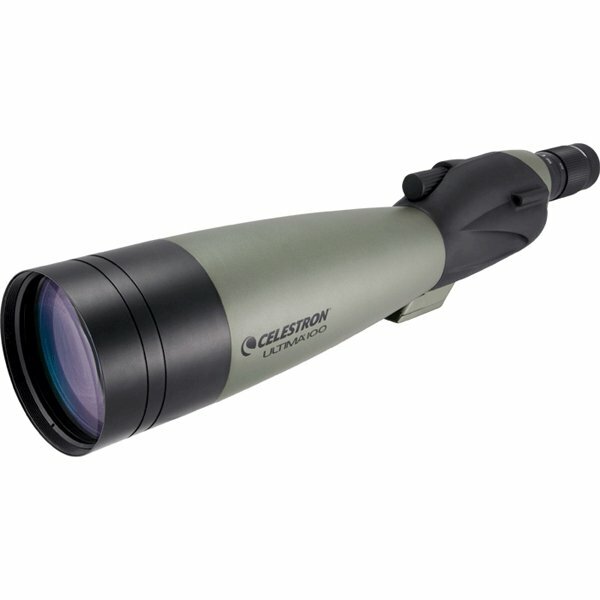 Celestron's highly acclaimed Ultima Series is more versatile than ever. The Ultima Series feature multi-coated optics to provide exceptional clarity and brilliance. The largest aperture scope in the Ultima line, the 100mm, provides the best performance in low light conditions.